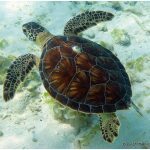 Green turtles belong to the family cheloniidae and are named after the green color on their fat and cartilage. 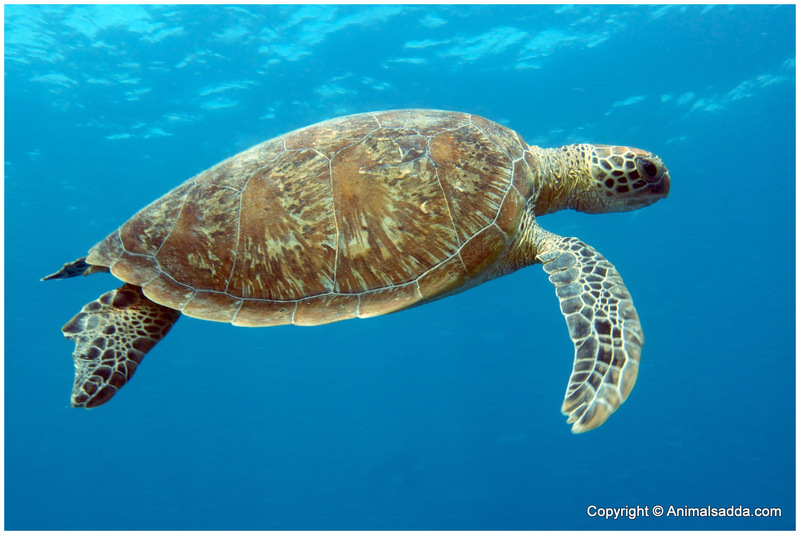 They are herbivorous and bigger in size as compared to other sea turtle sub-species. 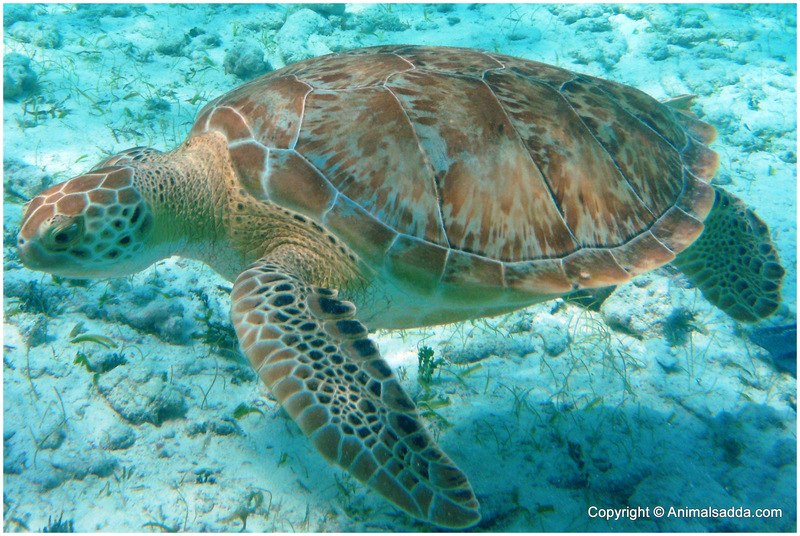 There are two types of green sea turtles, the Eastern Pacific green turtle and the Atlantic green turtle. 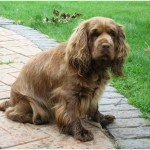 However, it is not known yet whether the two are sub-species or entirely different species. 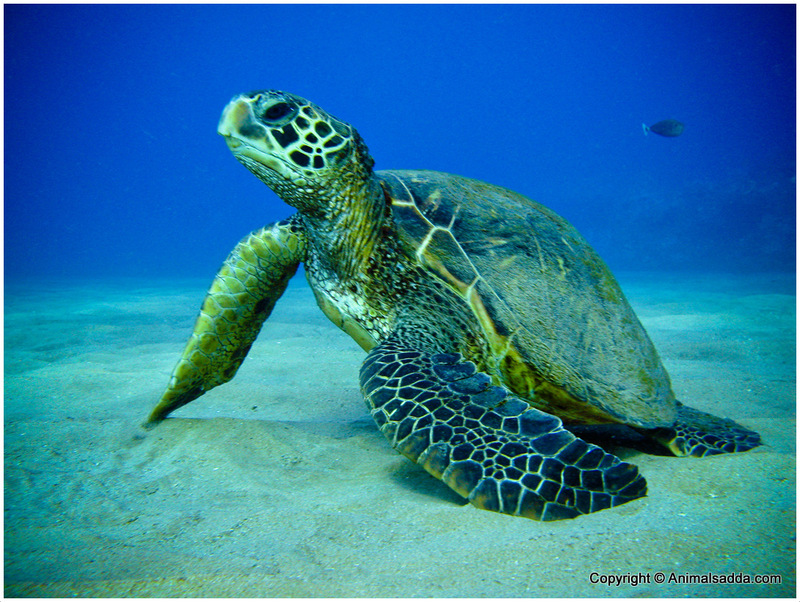 Green turtles are born 2” inches (5cm) long but they can grow up to 5 feet (1.5m) and weigh over 700 lbs. 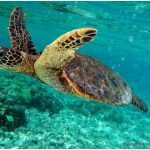 (300kg), becoming the biggest of all hard-shell sea turtles. They are cold blooded, which makes the water temperature to affect their ability to hold their breath. They hold their breath longer (for hours on end) when in cold water compared to when in warm water. 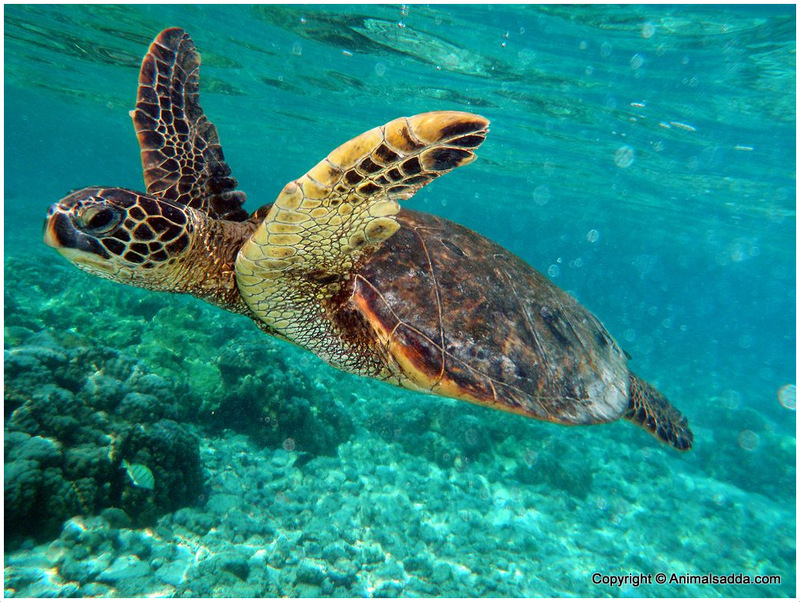 For adult turtles, it’s easy to differentiate the males by their longer claws on the front flippers and their larger tails which are smaller than that of females. They play a very important role in the marine ecosystem. They make algae and seagrasses that they feed on very productive by their feeding habits. These algae and seagrass are used as habitat, breeding and feeding grounds for many crustacean and fish species. 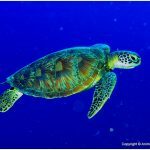 Juvenile green turtles are carnivores that feed on crustaceans, sponges, worms, jellyfish, mollusks, fish eggs, and small invertebrates. As they age, they become omnivorous and as adults they become purely herbivores, feeding primarily on algae and sea grasses. 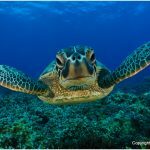 Although classified as aquatic animals, green sea turtles migrate to three different types of habitat; near island and continental coastlines, in shallow coastal waters, and in convergence zones in the open ocean. They lay their eggs on the coastlines, and juveniles live in protected shores and shallow bays. 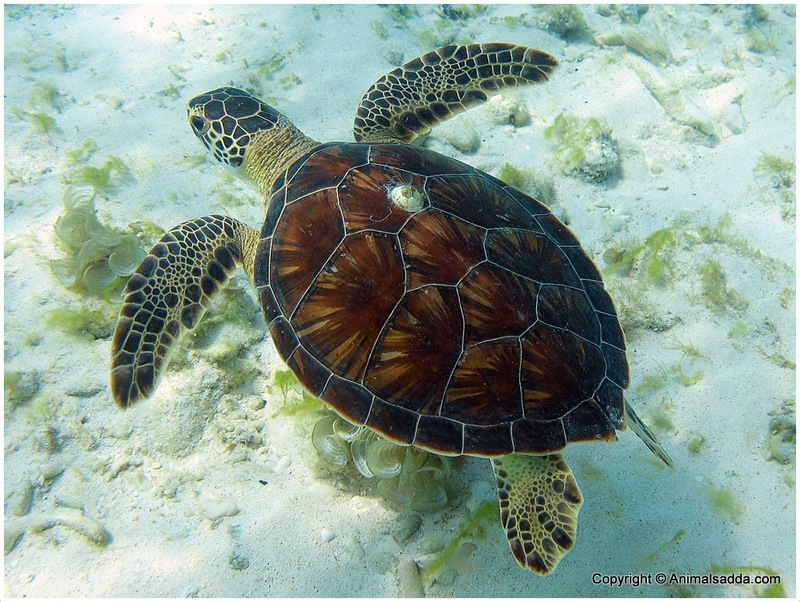 Adult turtles live in coastal waters near green seabed. 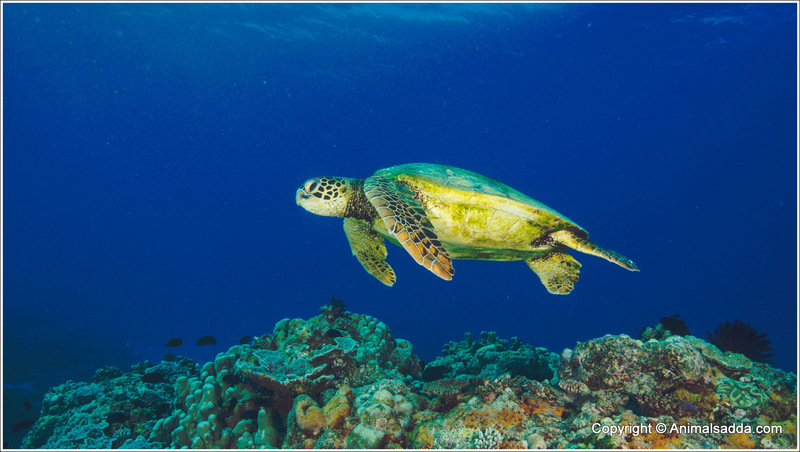 In protected bays and shores, green sea turtles can be found in near-shore seagrass beds, salt marshes and coral reefs; which provide them with both algae and security from storms and predators. 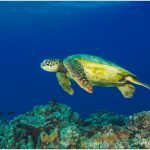 Although some green sea turtle species travel to faraway nesting grounds as a group, these animals are generally considered solitary. They use wave direction, temperatures and sunlight during their movements and also have an internal magnetic compass as a special adaptation to assist in their navigation. Once they have completed breeding and their eggs have hatched, they become solitary, occasionally forming feeding teams where there are abundant algae and seagrass. 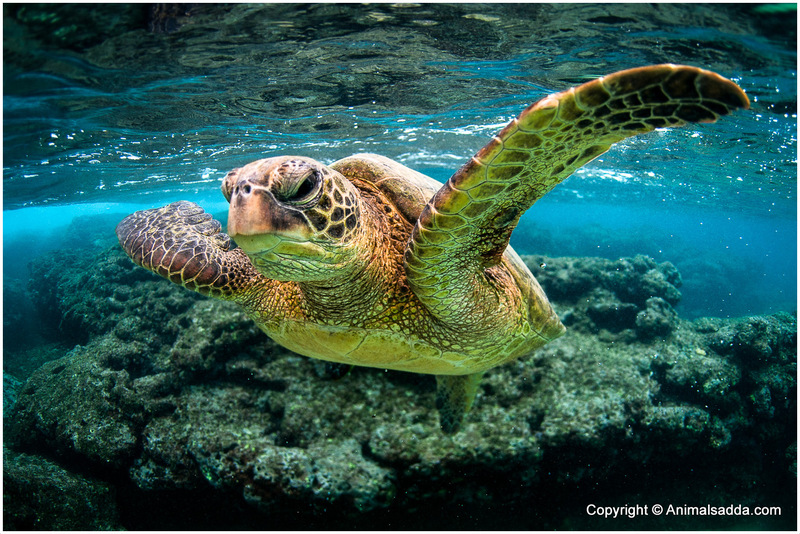 These sea turtles mostly stay submerged under water, only occasionally coming up to rapidly inhale and exhale oxygen as permitted by their lungs. They can stay underwater for up to four hours before resurfacing to breath, normally for three seconds. 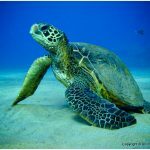 These turtles typically sleep for several hours at night and during the day, periodically submerging for food and to run from predators. They usually have a specific sleeping location where they go to every night. Mating between turtles takes place after every two to four years for females, while males travel every year to the breeding grounds for mating opportunity. 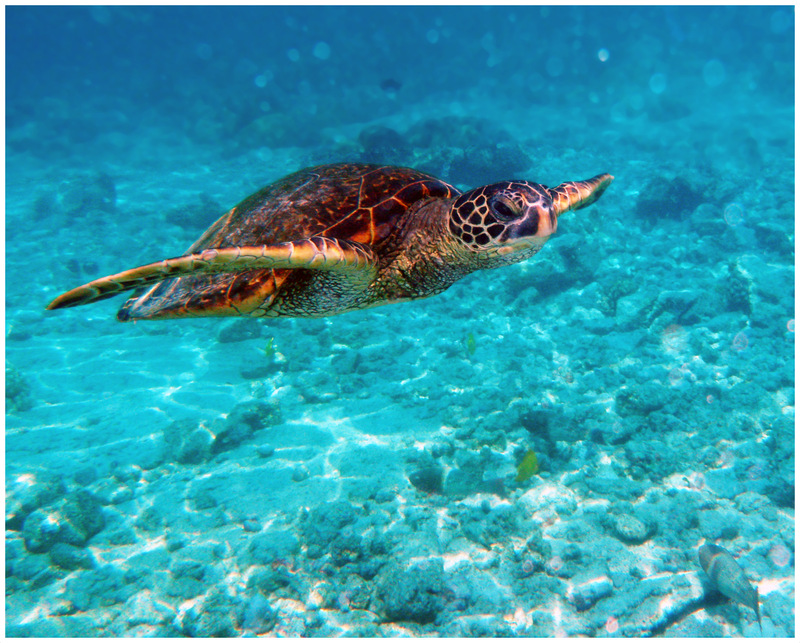 Different populations have different mating seasons; for instance, while green turtle in the Indian Ocean prefer to mate between July and December, the French Guiana prefer mating from June to September. After they have mated in water, the females move to the coastline where they dig a hole and bury their eggs. The eggs take about 50 to 70 days to hatch and the hatchlings go into the water after birth. 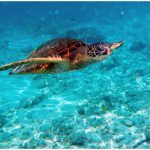 Juvenile sea turtles that survive predation live for about three to five years in open waters and later migrate to shallow water during their midlife. At about 30-50 years, they become sexually mature to mate. They then live from 80 – 100 years. 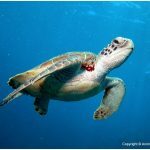 The eggs and hatchlings of green sea turtles are preyed on by ghost crabs, raccoons, seabirds, dogs and fishes. 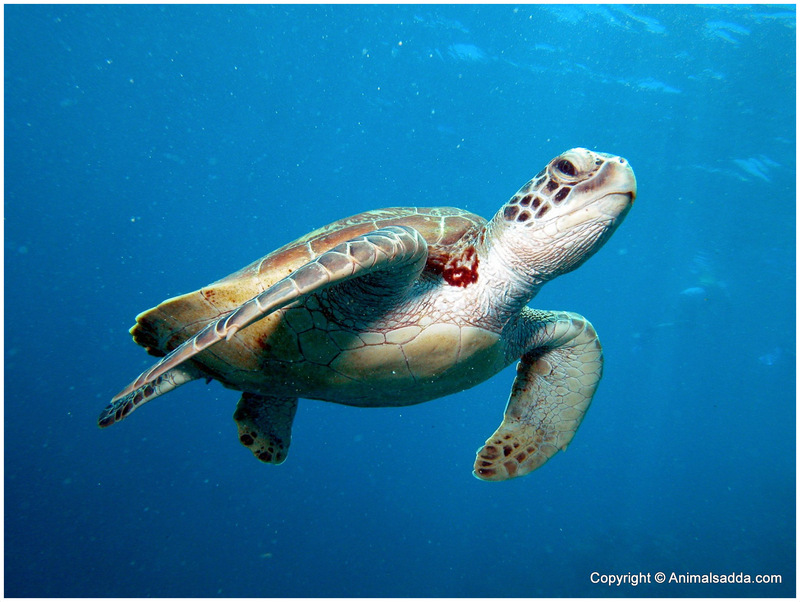 On the other hand, the adult turtles risk being eaten by large sharks, like the tiger sharks and killer whales. 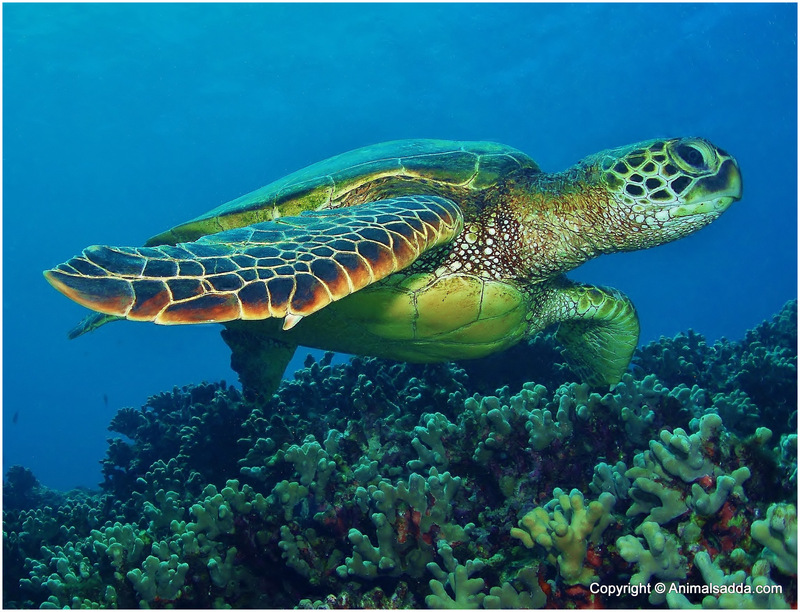 Green sea turtles also face threat from humans who hunt them for their shells, skin, meat and eggs. 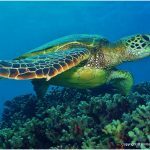 Green turtles become sexually mature and active from twenty five to fifty years. Females nest for two to three years and lay about one to six clutches of 70-110 eggs. They mate in shallow waters and head to the beeches to lay eggs and bury them there. There are some populations that exhibit polyandry although most species exhibit polygyny. 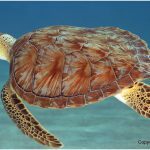 Green turtles are greenish-yellow or dark black-brown in color with an oval carapace having five primary scutes bordered by four lateral scutes. Their head appears to be small and blunt. They have unhooked beaks and an extremely short snout. 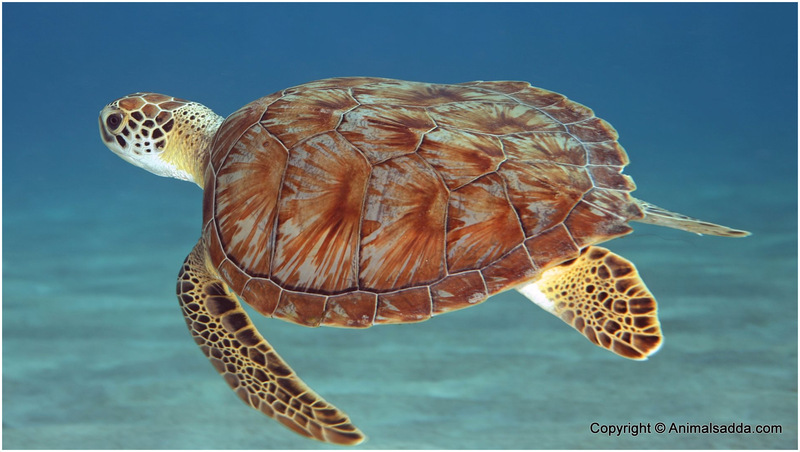 The color of their carapace changes frequently over time; those of hatchlings are dark brown to olive while for adults these are spotted or completely brown. 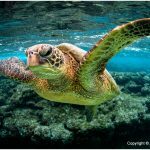 Green sea turtles can live from 80 to 100 years, and reach their sexual maturity at the age of 30 years. 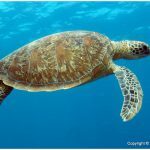 The health of green turtles is threatened by parasites which include nematodes, cestodes, protozoans, leeches and barnacles. Leeches and barnacles attack their flippers and carapace, resulting into loss of blood, shell and tissue damage. Their greatest health issue is fibropapilloma, a disease that results into the growth of lethal tumor on their kidneys, stomach, lungs and scales. This disease is caused by a herpesvirus that’s transmitted by leeches. 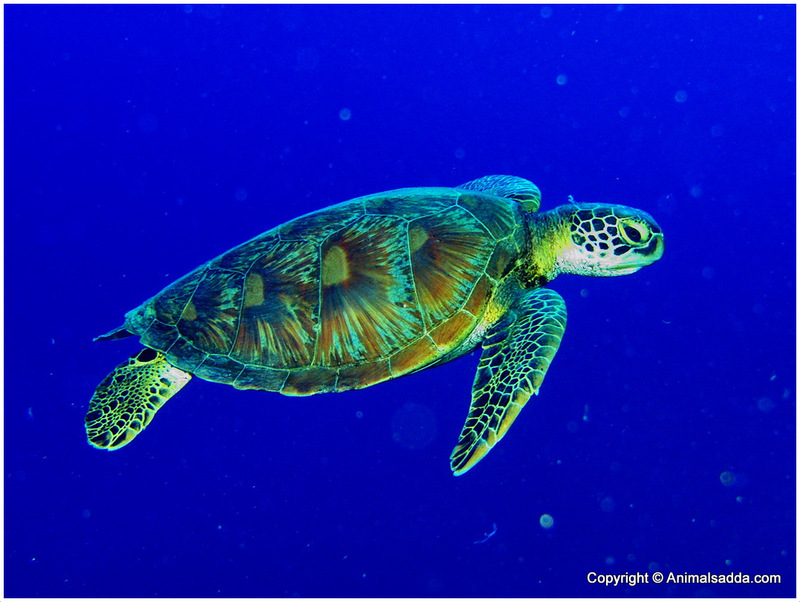 Green turtles are found worldwide in tropical and sub-tropical areas. 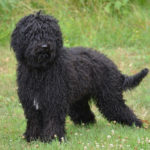 Their highest populations can be found in the Eastern Pacific and the Atlantic sea. They can be found in beeches of more than 140 countries, and nest in about 80 countries. 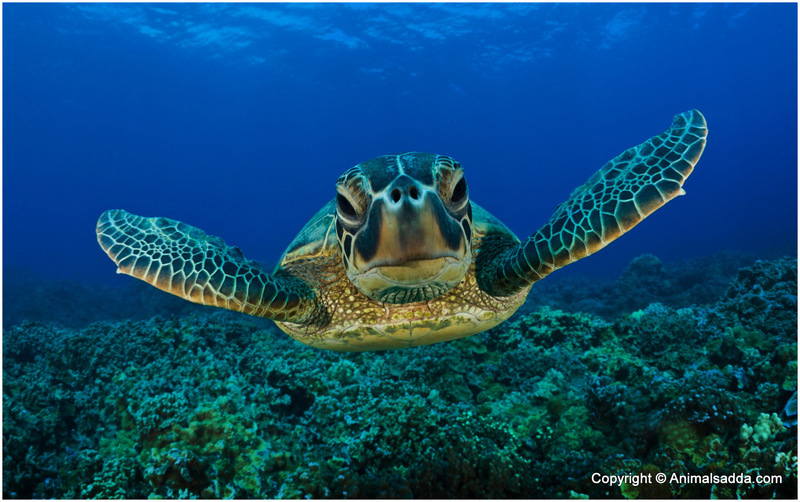 Green turtles have glands that help them secrete excess salt from their eyes. The gender of hatchlings depends on temperatures. 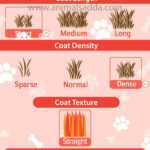 In warm seasons, females are produced, while males are produced in cold seasons. 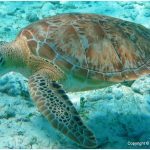 Green turtles are an endangered species of sea turtles as a result of human poaching and encroachment into their habitats. Excited to know about Doxiemo? Here Are They!